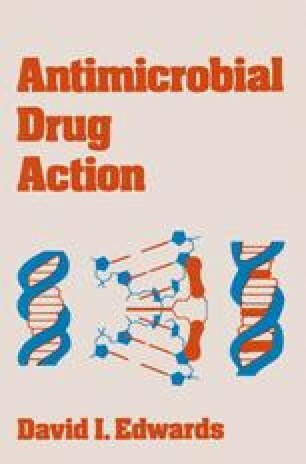 A knowledge of how antimicrobial drugs are biosynthesised is essential for the production and purification of such drugs and provides a means whereby new drugs can be synthesised chemically. All the major antibiotics in use today are produced by bacteria or fungi with the exception of small antibiotic molecules such as chloramphenicol which can be synthesised chemically. As can be seen from table 3.1, the major antibiotics are produced from a relatively few types of microorganism, the classification of which was dealt with in chapter 1.